Early bird tickets for the Louisville Digital Association’s annual conference — Digital Crossroads — are now on sale. Grab your seats for the premier digital marketing event in the Midwest now for $50 off the regular price, already low for a two-day event of its calibre. This year’s Digital Crossroads will be Thursday and Friday, Nov. 2-3 at the Holiday Inn East in Louisville. Headline speakers include digital marketing thought leaders Marcus Sheridan and Mark Schaefer, multicultural strategist Becky Arreaga, design thought leader J. Dontrese Brown, former Big Brother cast member Wil Heuser and more. Full details are available at the Digital Crossroads ticket page on the LDA Website (https://louisvilledigital.org/digitalcrossroads). Early bird tickets for members are just $199 (normally $249) while non-LDA members get the $249 price for the early bird period. These best deal prices are good for a limited time. The full prices of $249 (members) and $299 (non-members) go into effect as soon as the limited supply of early bird tickets are purchased. 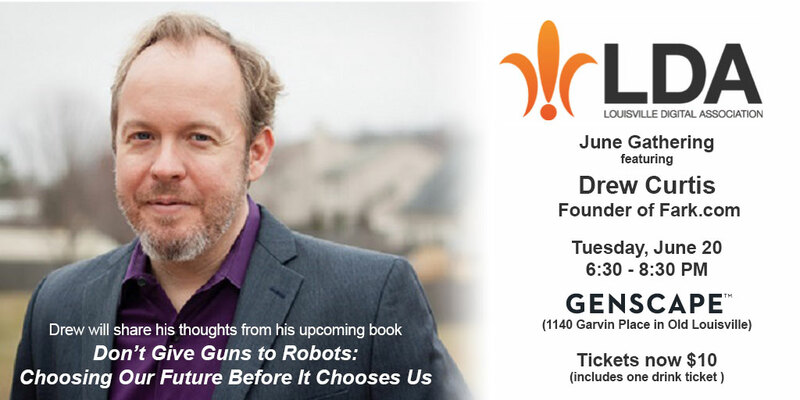 Purchase tickets on the Digital Crossroads ticket page on the LDA Website (https://louisvilledigital.org/digitalcrossroads). Topics on the docket for this year’s Digital Crossroads include leveraging design to drive your life and motivation, building dynamic lead-generation programs, constructing a powerful personal brand, multicultural marketing in the digital age, what you need to know about SEO in 2017, how to build and leverage viral content and more. The full agenda and additional speakers will be finalized in the coming weeks. 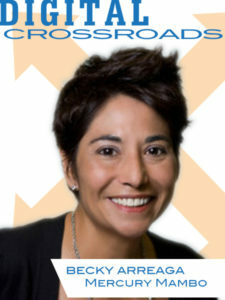 Digital Crossroads is in its ninth year of serving the Midwest with leading-edge digital media and marketing advice. It is the annual fund-raising mechanism for the LDA, a non-profit industry group focused on the intersection of marketing, design, technology, entrepreneurship and business in the digital space. The event begins with a Thursday afternoon workshop session (Nov. 2), then a one-day conference event capped off each evening by networking and cocktail receptions. Sponsorships are available for any company wishing to support the LDA’s mission and get their message in front of marketing professionals and decision-makers in the Louisville region. For more about sponsorships, contact the LDA staff as soon as possible. This year’s venue is the newly-renovated Holiday Inn East, just off I-64 at Hurstbourne Parkway. The hotel and convention center recently completed a $15 million renovation and will host the event for the first time. Early bird tickets will run out soon. 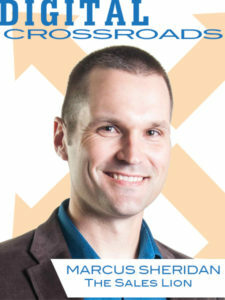 Purchase tickets for you and your marketing team now at the Digital Crossroads ticket page on the LDA Website (https://louisvilledigital.org/digitalcrossroads). Do you like food? 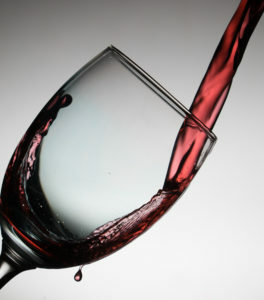 Do you like booze? Do you like meeting awesome people who could expand your professional network? All that and more at Louisville Digital Association’s July 18 Meetup at Napa River Grill in the Westport Village shopping center. Come hang out on the patio, grab a drink from the bar, order some food…and don’t forget your business cards.